Scientific research for the ecological quality assessment of coastal ecosystems has been intensified during the last decade. However, the general application of ecological indices is till date problematic and a complete proposal is still missing, mainly due to the high complexity of these systems. 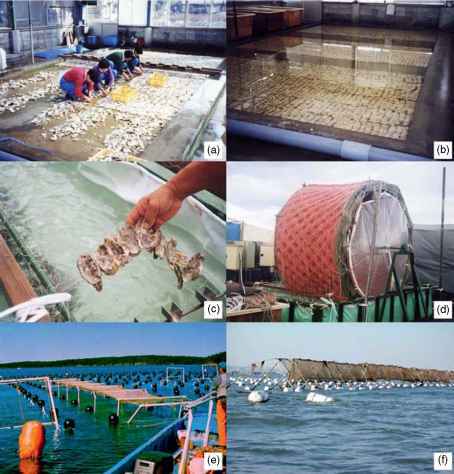 Four basic concepts have been deployed (the diversity-stability hypothesis, the rivet hypothesis, the redundant species, and the idiosyncratic response hypothesis), among which the idiosyncratic response seems to better fit the marine environment. Each geographic sector contains intercorrelated populations. Several species thought as sensitive in one area, are more resistant to another. Most important is the national cooperation in broad geographic sectors to detect the environmental limits for each community, keeping in mind that each hypothesis should assess the divergence from a reference condition, in which the benthic community holds its normal state. To successfully meet this goal, the science of complexity, studying chaos and order, could be a relevant tool playing a leading role.